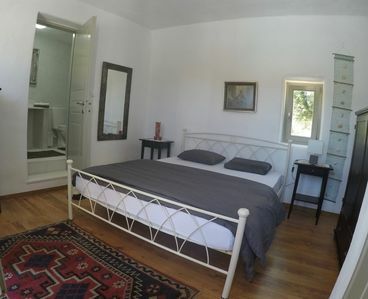 Ioanna Rooms price per day from € 55 . 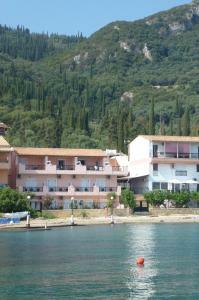 Katerina Apartments & Studios price per day from € 45 . 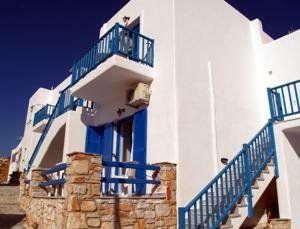 Naoussa Hills Boutique Resort price per day from € 220 . Zoumis Studios price per day from € 43 . Odysseas Rooms & Studios .